These super bright, long lasting, and waterproof solar light inserts are our best yet! 6 month guarantee – if one quits working, just email us! 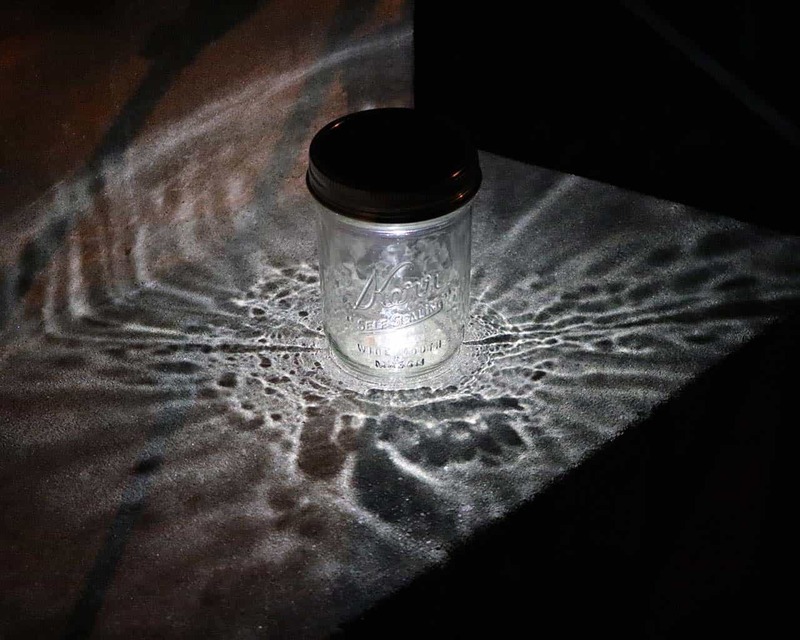 These are the newest technology and highest quality solar light lids currently available, for regular or wide mouth Mason jars. The wide mouth have a larger bulb and are brighter. Just turn the switch to On and set them in direct sunlight, and they will automatically turn on at dusk every night! Set it and forget it convenience! These solar lid inserts feature a black top and single LED light underneath. Use a tin band that you already have to attach it – or upgrade to our stainless steel bands. Each lid comes with a rubber gasket to help keep water out of your jar, making them extra weatherproof for outdoor use! The 600mah rechargeable battery lasts for many hours.